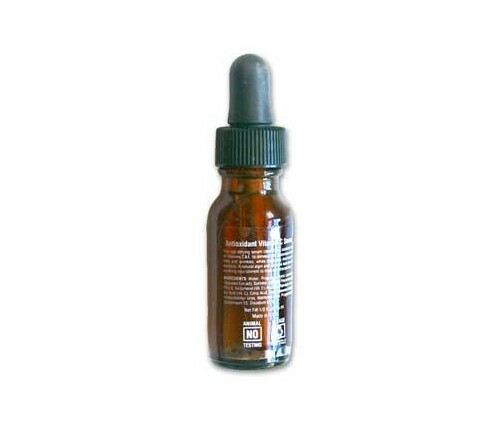 Age defying serum with stabilized vitamin C & E to diminish appearance of lines and wrinkles. • Improves skin tone and elasticity. • A natural algin and seaweed base. • Provides nourishment to tired and stressed skin.